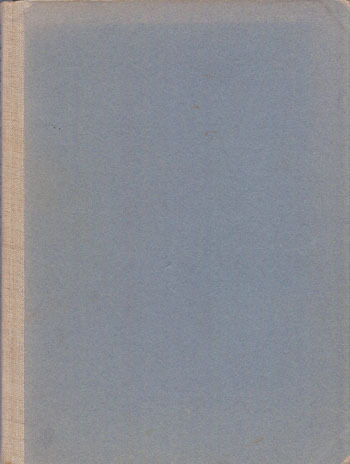 Description: This undated pamphlet was written after the 1923 earthquake in Japan. 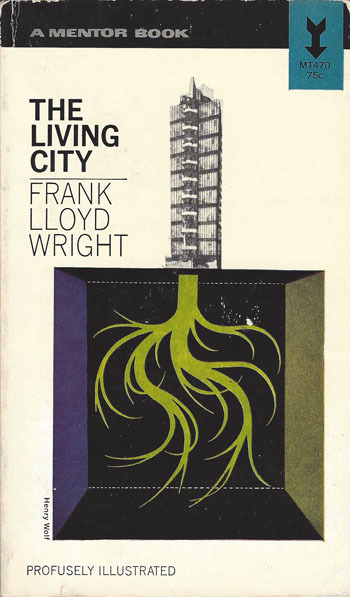 "The rim of the Pacific basin is no place to experiment with human lives in the interests of an architectural expedient. Los Angeles, San Francisco, Tokio (sic), all on the rim of this great basin, are infested by that expedient. That expedient is the tall steel frame building we call the skyscraper, and it has no better scientific, aesthetic or moral basis for existence as a bid for human sacrifice then the greed of the speculative landlord, the unworthy ambition of commercialized architects, or false civic pride that encourages and protects both. This great basin of the Pacific is overloaded, � overloaded with gigantic waters. 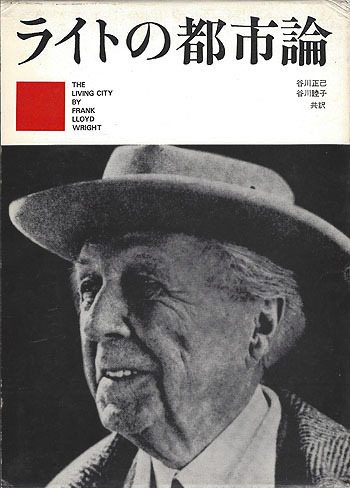 Occasionally, as faults and fissures occur in its floor owing to the strains of this overload, water rushes down with enormous pressure to internal fires � creating steam and gases of incalculable power, seeking escape through other internal crevices leading to the upper air and convulse and alter the confirmation of the earth-crust in doing so..." Frank Lloyd Wright. 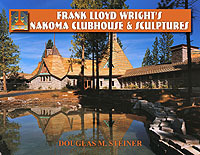 Ralph Fletcher Seymour wrote: "Frank Wright went to Japan and built the Imperial Hotel. An earthquake which shattered much of Tokyo left his building uninjured. 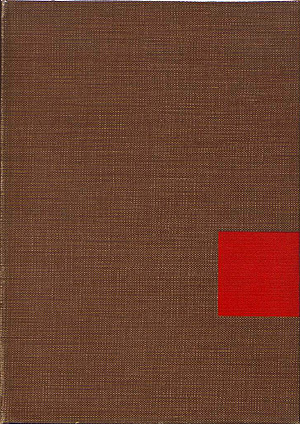 He consider this to be a justification for his architectural principles and practices and wrote a little monograph to that effect, which I also printed for him..." (p.114) Seymour continued, "There is also a square shaped, thin paper pamphlet, printed in red and black, on pages 1.4.5.8.9, etc. 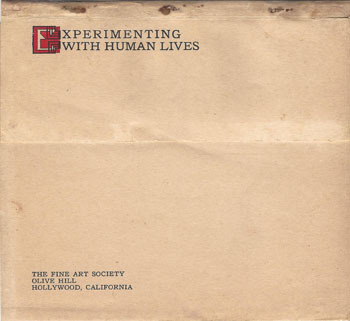 written by Wright on the topic �Experimenting With Human Lives.� The Fine Arts Society, Olive Hill, Hollywood, California are the alleged publishers. 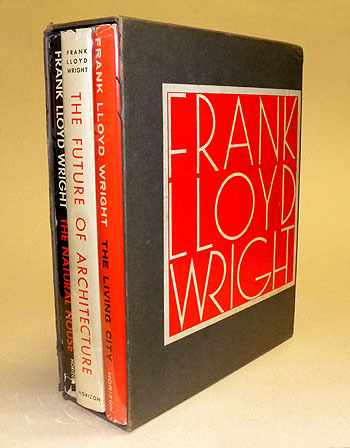 It contains an interesting treatise on the direction of edifices, anywhere, in such a way that they will remain standing, but points out that they should be built in accordance with such sound principles of construction as the author, Frank Lloyd Wright used in his various enterprises and, in particular, in the direction of his famous hotel in Tokyo, which almost alone of the many fine edifices withstood the force of the Tokyo earthquake. 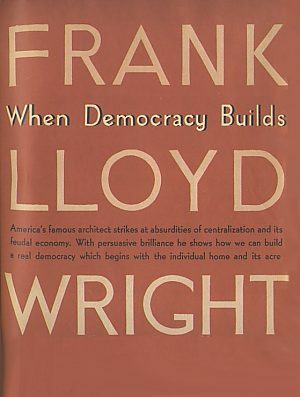 He writes that "the solution of all great problem is a simple - that is to say, an organic matter of putting the right thing in the right way in the right place. And because it is simple it is difficult and because it is difficult it is rare." "Some Went This Way," Seymour, 1945, p.125-126. 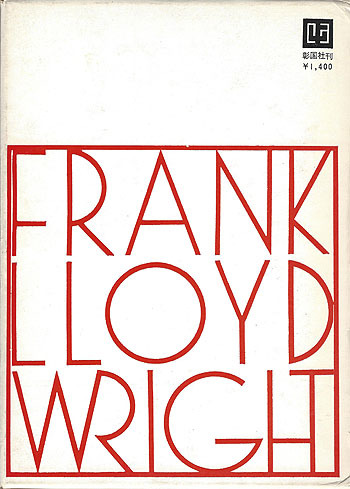 Robert C. Twombly wrote: "Wright returned to Japan for the last time in November 1922... 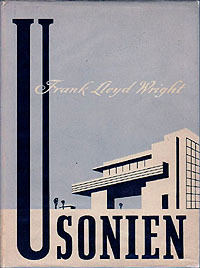 When the Imperial (Hotel) survived the worst earthquake in Japanese memory, just as Wright said it would, he became something of an international celebrity. 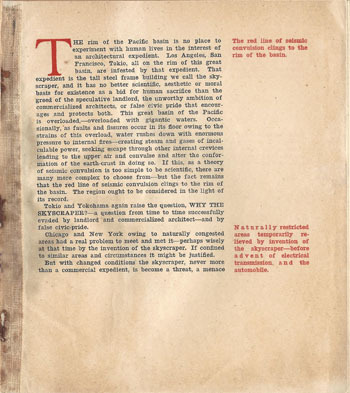 Taking advantage of his notoriety, he wrote Experimenting With Human Lives, a pamphlet for the Los Angeles Fine Arts Society... explaining the hotels construction principles. 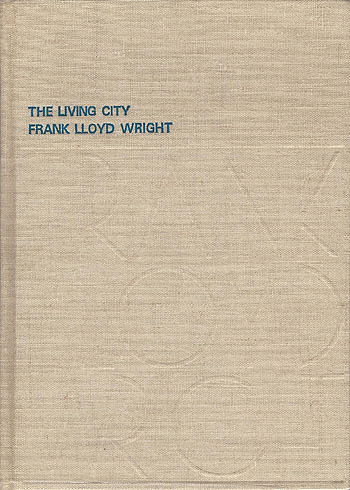 "Frank Lloyd Wright His Life and His Architecture" Twombly, 1979, p.182. 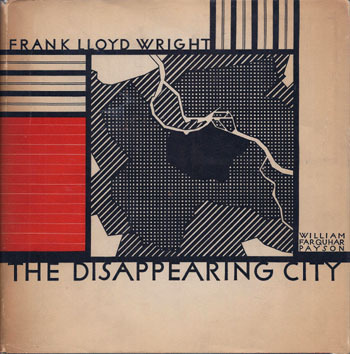 Description: The Disappearing City was rewritten in 1945 and published as "When Democracy Builds." 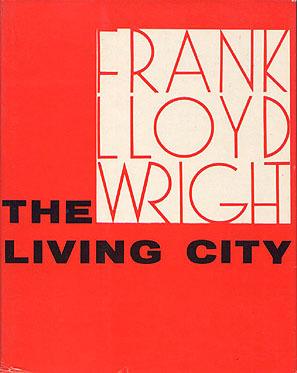 It was rewritten again in 1958 as �The Living City�. 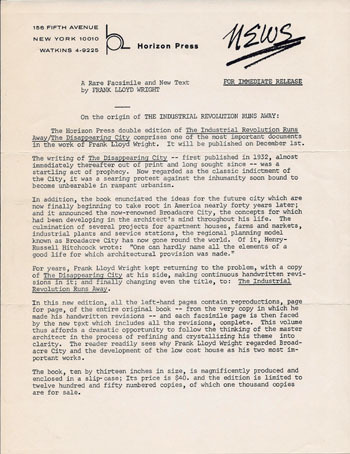 In 1969 Horizon Press published a new boxed version with Wright's hand written revisions titled "The Industrial Revolution Runs Away." 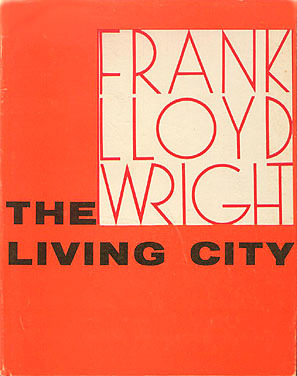 (First Edition) (Sweeney 328) For more information see our Wright Study on The Disappearing City. Description: This copy matches the copy with a DJ. It has a small label that is glued to the cover. 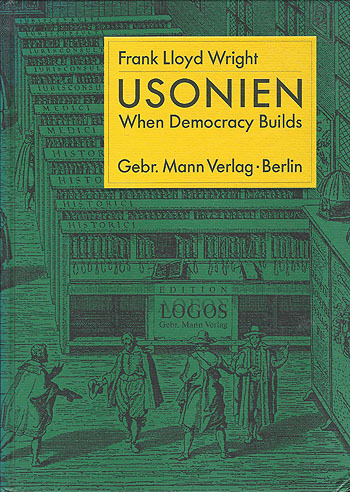 Second copy. 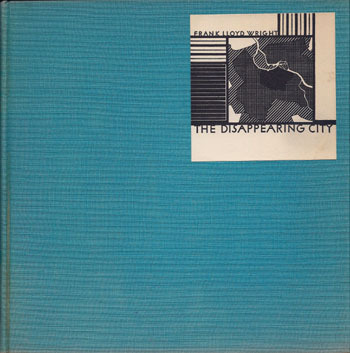 (First Edition) (Sweeney 328) For more information see our Wright Study on The Disappearing City. 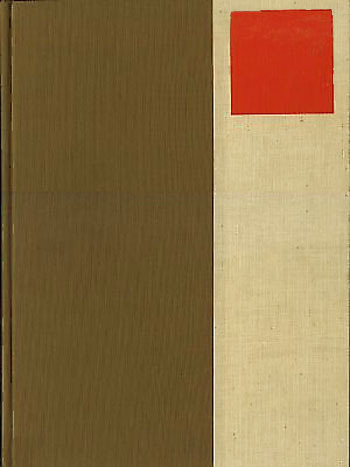 Description: Sweeney indicates that a popular edition of the book was published. The only difference between the two copies is the cover. 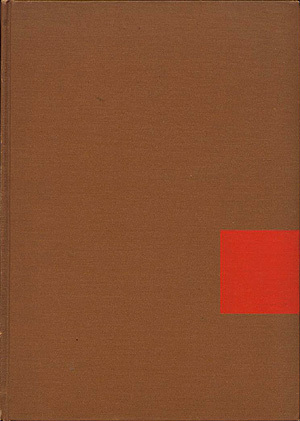 This copy is printed on the cover Third copy. 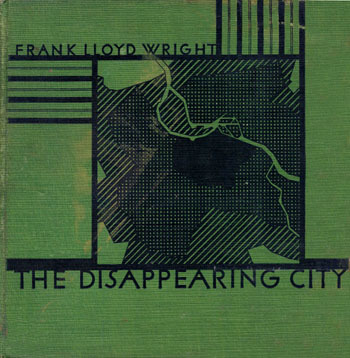 (First Edition) (Sweeney 328) For more information see our Wright Study on The Disappearing City. Description: Original News Release found inside slipcase. "For Immediate Release. 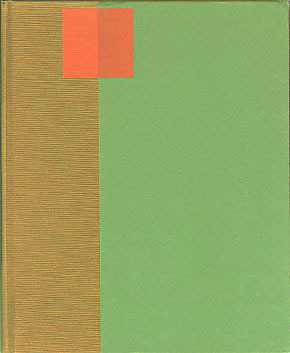 A Rare Facsimile and New Text by Frank Lloyd Wright. 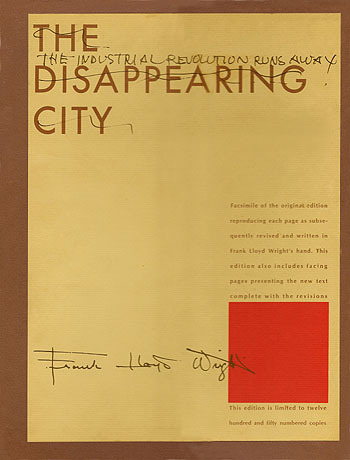 The Horizon Press double edition of The Industrial Revolution Runs Away/The Disappearing City comprises one of the most important documents in the work of Frank Lloyd Wright. It will be published on December 1st. 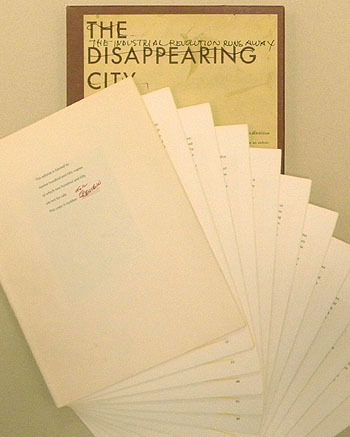 The writing of The Disappearing City � first published in 1932, almost immediately thereafter out of print and long sought since � was a startling act of prophecy. 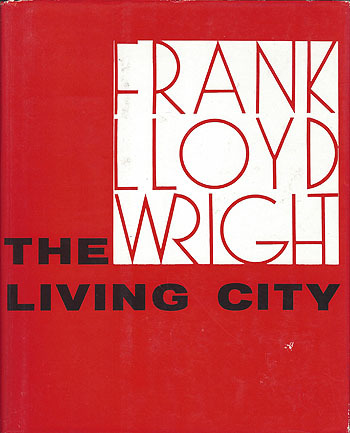 Now regarded as the classic indictment of the city, it was a searing protest against the inhumanity soon bound to become unbearable in rampant urbanism... For years, Frank Lloyd Wright kept returning to the problem, with a copy of The Disappearing City at his side, making continuous handwritten revisions in it; and finally changing even the title... 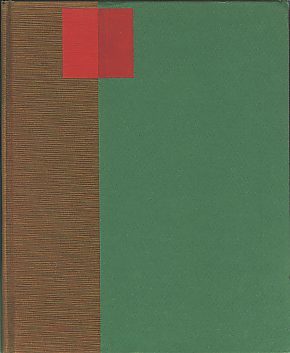 In this new edition, all the left-hand pages contain reproductions, page for page, of the entire original book - from the very copy in which he made his handwritten revision � and each facsimile page is then faced by the new text which includes all the revisions, complete."